Google has announced that it is launching Android Pay in the UK and it has teamed up with a number of banks in the UK for the launch of its mobile payment system. 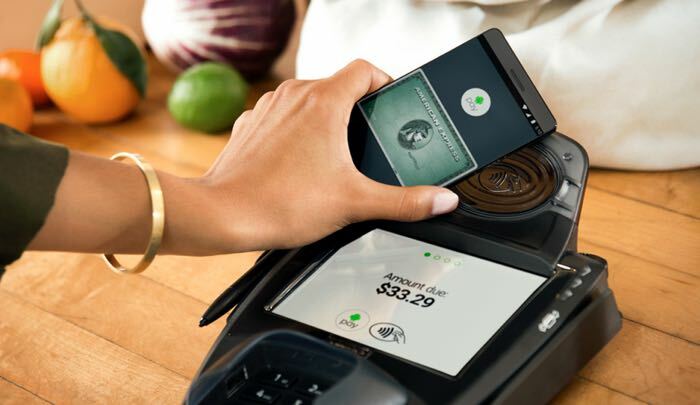 Android Pay in the UK will have support from both MasterCard and Visa credit and Debit cards and the list of banks in the UK at launch includes the majority of the major ones. Bank of Scotland, First Direct, HSBC, Lloyds, MBNA, Halifax, Lloyds and M&S Bank will all support Google’s payment system at launch, one major bank which is missing from the list in Barclays. Google have not give a specific launch date for Android Pay in the UK, as soon as we get some more information on when the service will be available, we will let you guys know.